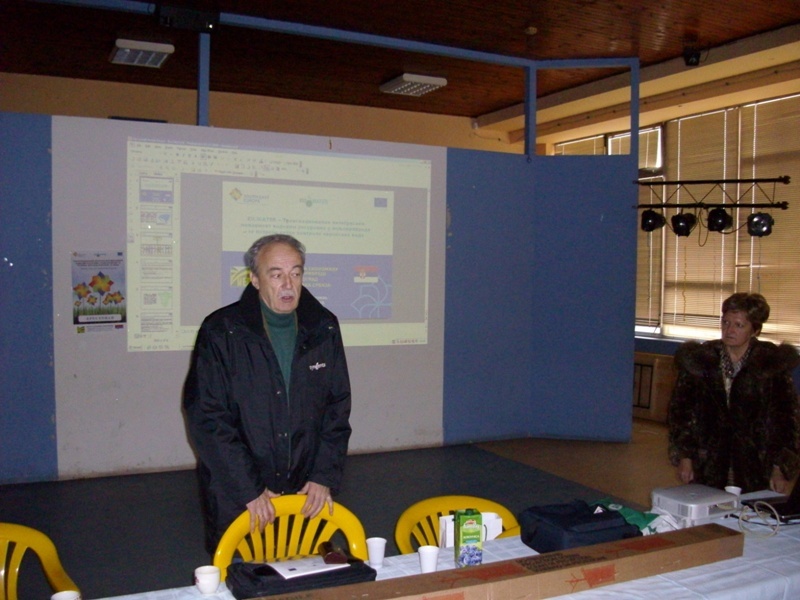 In the office of the Local Community Banatski Brestovac was held the first educational training, in cooperation of the Institute of Agricultural Economics from Belgrade and the institute “Tamis” from Pancevo. 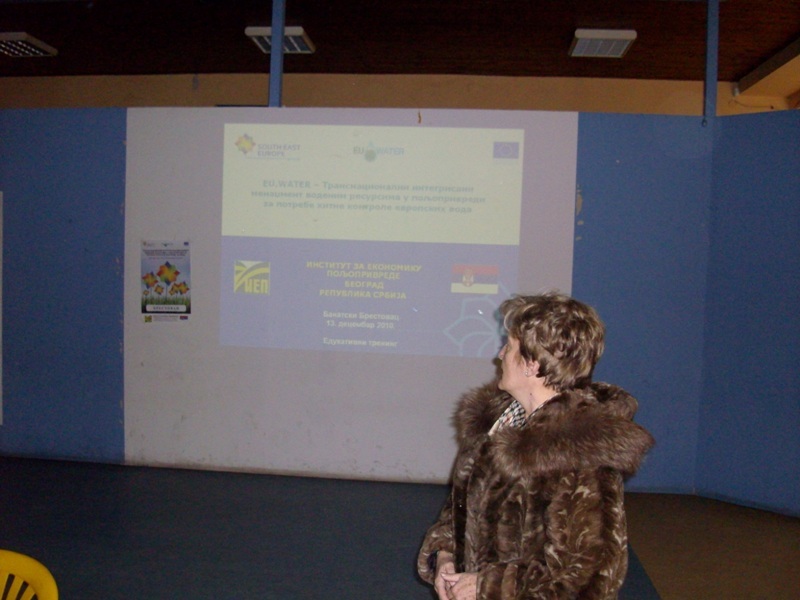 Vladana Hamovic, PhD, the project coordinator and collaborator on the project, Mileta Stankovic, acting manager of the institute “Tamis” were spoken to the people who attended from the target group of local agricultural households, while the researchers from the IAE – participants on the project, M.A. Predrag Vukovic and M.A. Velibor Potrebic were also present. As a basic theme of educational training was emphasized a need for setting up a management of water resources, which result would be acquirement of long-term protection of waters, land and overall environment. Thus, according to evaluation of the Strategic Program for Environment in South-East Europe, the waters exactly are one of the basic challenges in environment protection, especially regarding water pollution in agriculture and agricultural consumption. The agriculture represents one of the basic economic aggregations of many South-East countries' economies, but at the same time, irrational utilization of water in agriculture as well as intensive and uncontrolled utilization of fertilizers, seriously reduces a quality as of underground waters, as well as of surface waters, and represents a serious threat to water quality. In the report on application of Nitrate Directive of the EU is confirmed a significant negative influence of agriculture in nitrate pollution of underground and surface waters, and emphasizes a fact that South-East Europe is being late in application of the Nitrate Directive 91/271 EEC, as well as of the Water Directive 2000/600. 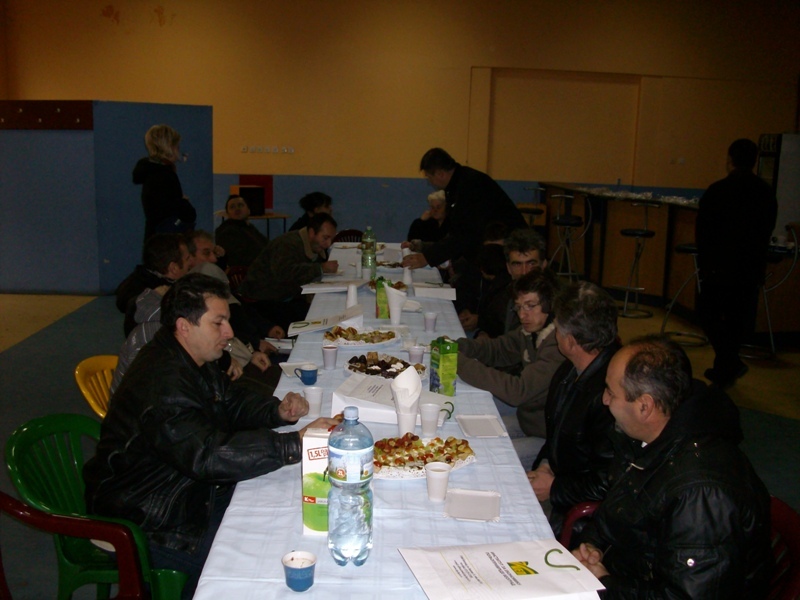 There was presented to the participants the activities anticipated to be done during the project and, until now, was done one of two tests of land and water quality on the tested territory, while next test should be done in 2012, in order to determine the effect of education on the local interest groups in regard to reduction of harmful matters emission in the land and water. Numerous GIS maps, made in the first year for the territory of the city of Pancevo, were presented, and they were correlated to a digital evaluation model, on protected areas, on polluted areas in the city of Pancevo territory etc. 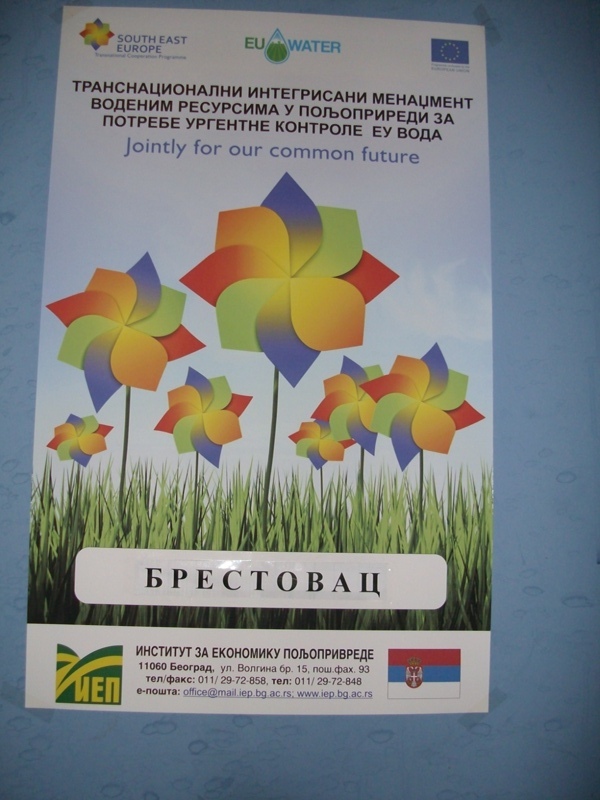 During December 2010 were planning more educational programs in other local communities in area of the city of Pancevo.